"When it comes to MCAT prep, the sheer volume of information (about what to study, which courses to buy, etc..) can be overwhelming. The email tips sent out from MCAT Mastery is the easiest and the best way to start your journey. Their emails give you concrete strategies to apply from day 1 that are essential to scoring well on test day." "Signing up for the MCAT Mastery emails is a great way to have MCAT tricks and tips sent to you daily to keep you motivated and focused on your goal. 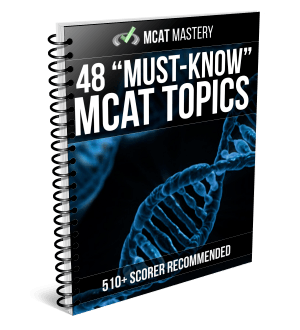 I would recommend signing up for the emails since they give you a preview of what to expect from the MCAT Mastery Strategy Guide plus more!" "I've noticed I have a much more clear idea of what I need to do during my studying time, and my focus has greatly improved ... I enjoy your emails so so much because they don't solely focus on the score and the studying like all other companies. You incorporate the training of your mind and not just the quantifiable success aspect of the MCAT, but the lifelong skills that we should be learning. I thank you all!!" "I have found the daily emails an important part of preparing in my last month since this is when the crazies really start to set in. Many things in your emails I have wanted to achieve, but didn't know how. Such as a calm mind, confidence, and positivity. 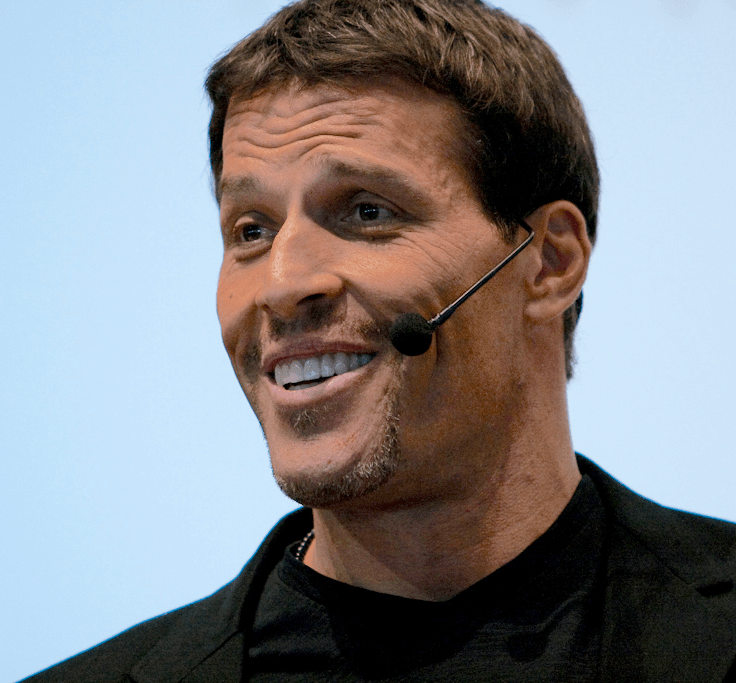 Hearing from you every day has helped in keeping up the good fight."